Delta Zeta is a national organization founded at Miami University of Ohio in 1902. 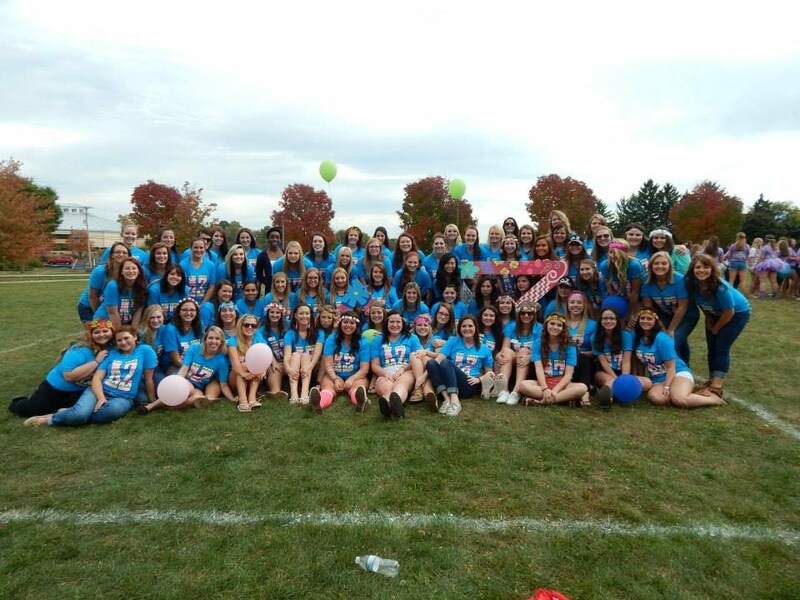 The Robert Morris University chapter originated as a local sorority, Delta Zeta Chi, in 1970. 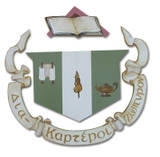 It became a Delta Zeta chapter in April 1981. The sisters exhibit high ideals and standards in academics, leadership and service to the University and the community. Through the flame of Delta Zeta, there is a special bond that ignites sisterhood to last a lifetime.